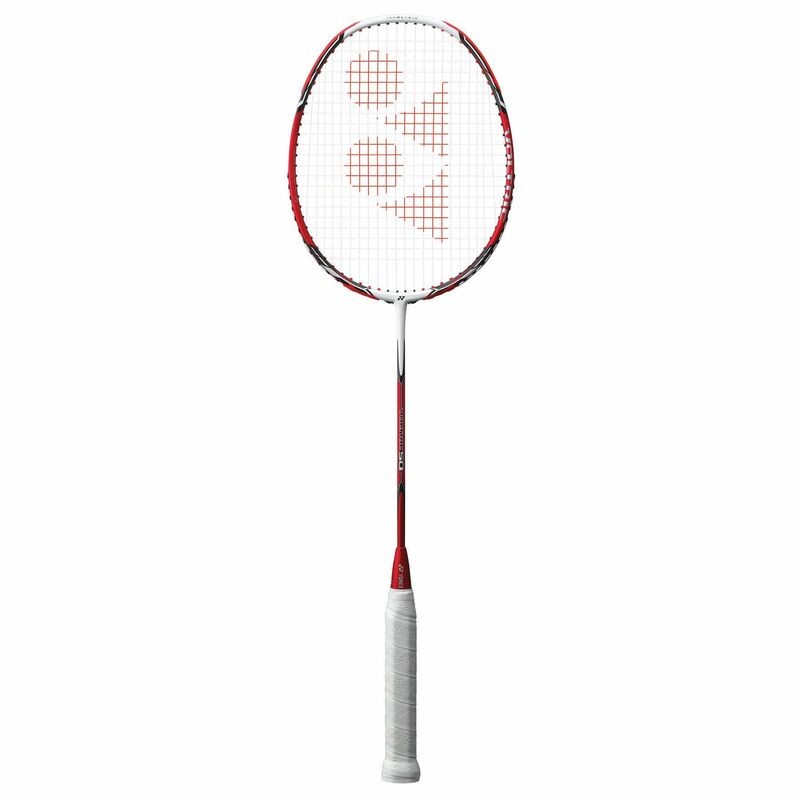 The Yonex Voltric 50 badminton racket weighs 3U (85-89.9g / 3-3.17oz) and is fitted with an isometric head shape ensuring a 32% larger effective hitting area than a conventional racket. It has a head heavy balance to provide more stability, power and spin and is packed with innovative technologies to provide outstanding performance. The Sound Filter creates louder and sharper sounds on impact to unsettle opponents and guarantee a more aggressive tone to the game, whereas the new lightweight built-in T-joint increases the stability of the shuttle on the string bed and through the air. The racket is 27.5” (698mm) long. 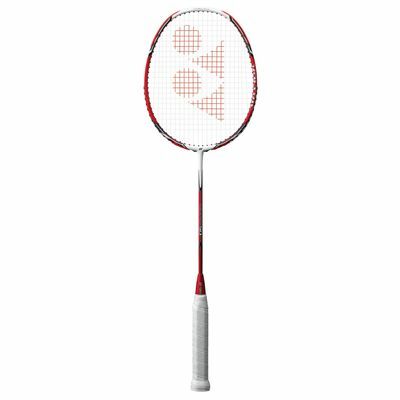 for submitting product review about Yonex Voltric 50 Badminton Racket.